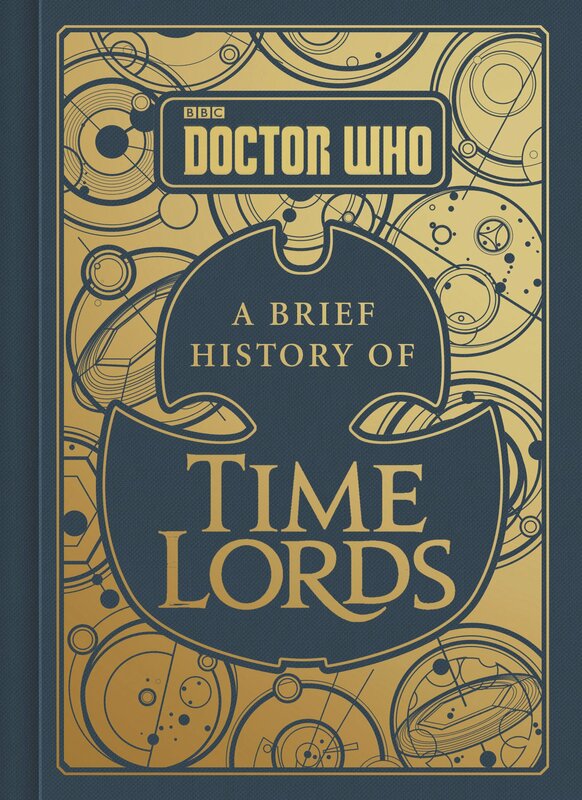 THE book the Time Lords (including the Doctor) read when studying at the Academy, the full-color in-world history that pieces together the true story of Gallifrey from the many and contradictory accounts that survived the Last Great Time War. Doctor Who: A Brief History of Time Lords tells the story of all of this ancient, legendary civilization, of notable historical figures, of Gallifrey itself, of the Time War and much more. The planet Gallifrey. The Shining World of the Seven Systems. Often to be found in the constellation of Kasterborous. Birthplace of one of the oldest civilizations in the universe: The Time Lords. From their technologies and strategies to the renegades like the Master and the Doctor himself, this is the definitive guide to the oldest and most powerful civilization in the universe. They invented black holes, transmits, stellar manipulators, and they atrophied. A bunch of elderly academics in funny hats, the Time Lords watched the whole history of creation. This was the civilization that inflicted some of its most renowned and deadly renegades and criminals on the universe: the Master, the Rani, the Monk, the War Chief, yet it was also the benevolent power that rid the cosmos of the Great Vampires, the Racnoss and the Fendahl. 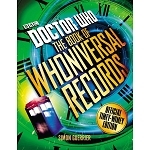 Featuring full-color, never-before-seen illustrations and a beautiful interior design, this is a highly collectible in-world companion no Whovian can be without.